Welcome to Quail Creek exclusive east side Tulare neighborhood. Beautiful Brand New (Avalon Plan) 2018 home! 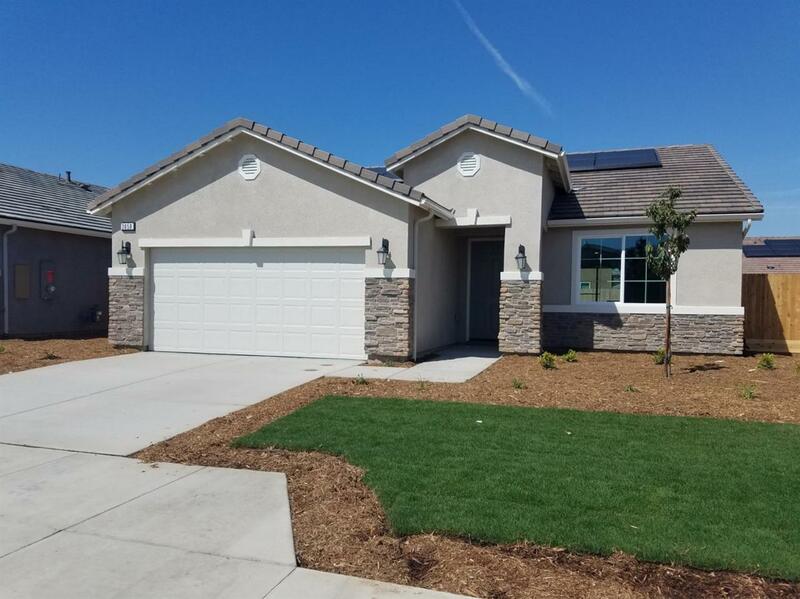 This home features 3 bedrooms, 2 bathrooms, granite kitchen counter tops, Stainless steel appliances, 18x18 tile flooring, tile roof and a covered patio. Possible RV access. Walking distance to Alpine Vista and Mission Oak schools! Builder Incentives, first time buyers and low credit score programs available. Interior pictures are from model home.